One of the trending topic these days is the GST reform, which is expected to be implemented by July 1,2017. In order to hail it or to oppose it we must at first have a complete understanding of what GST is all about. Goods and services tax(GST) is a single window solution in the field of indirect taxation. It is a combination of various taxes such as excise duty, entertainment tax, service tax, value added tax etc. Depending upon nature of the product or service, the GST tax slab ranges between 0% to 28%. With reference to hospitality industry some of the positive impacts of GST are, • It simplifies the administration process since it is a combination of all the taxes. It can also make the transaction and other administrative processes easier and faster, which in turn contributes to the overall growth of the hotel industry • It provides more consumer clarity than before. For example some customers may not know the difference between luxury tax and entertainment tax, in which case, GST serves as a remedy. 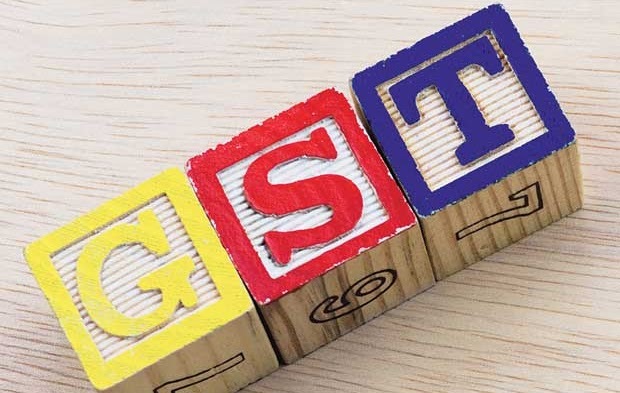 GST being a single tax solves this issue and enables the customers to get clarity about what they are paying for • Earlier entering and calculating every tax was a cumbersome process, whereas GST has eliminated this need. And thus it saves the time and energy spent on it “Every coin has two sides”, likewise GST too has some pros as well as cons. Hence, await our compilation of the drawbacks of GST in the next blog.